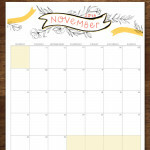 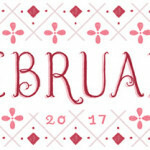 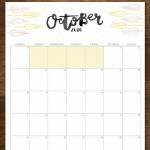 Fathima’s Studio just released her FREE November 2016 Printable Calendar! 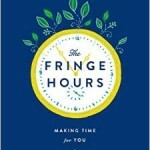 I grab these every month to put on my refrigerator, probably the best out there and its free. 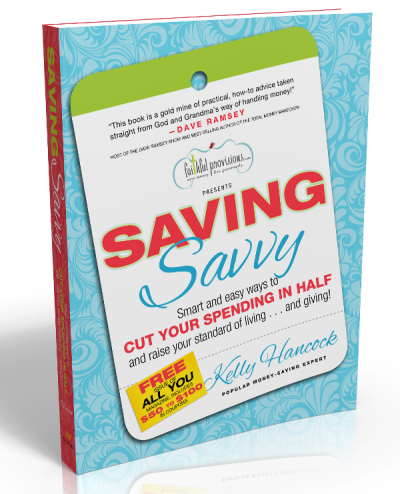 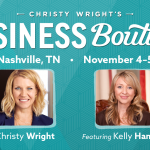 Business Boutique in Nashville November 4-5 + a Discount Code!